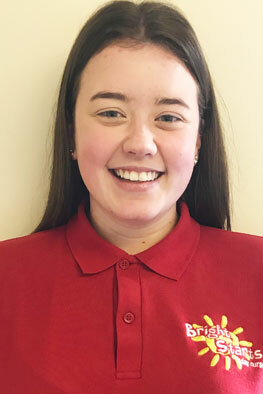 Hi, I am Emma and I joined Bright Starts in February 2018. I am working towards my SVQ Level 3 qualification in Social Services (Children & Young People). I enjoy spending time with the children and supporting their learning and development.